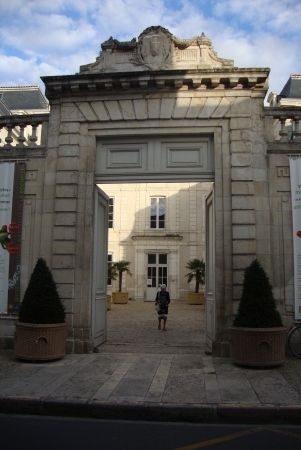 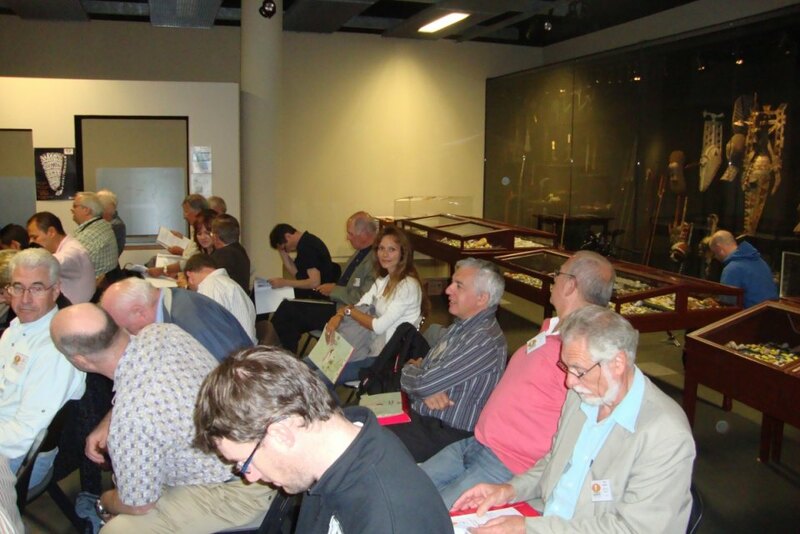 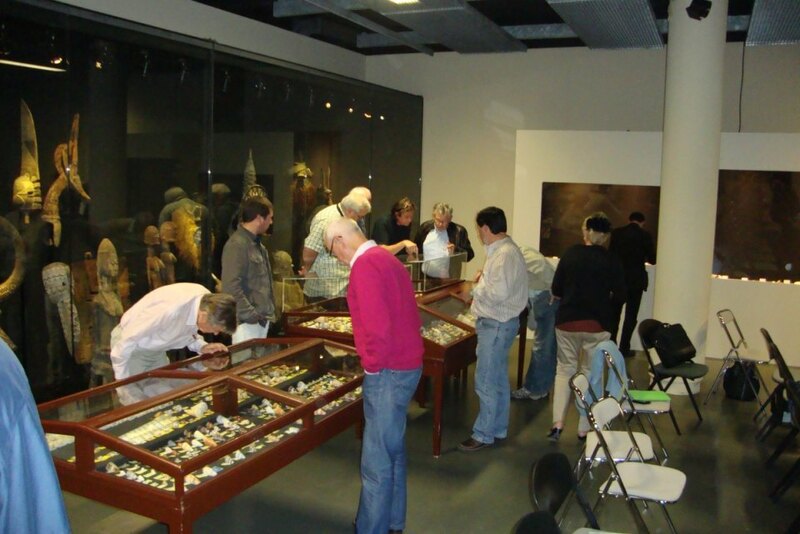 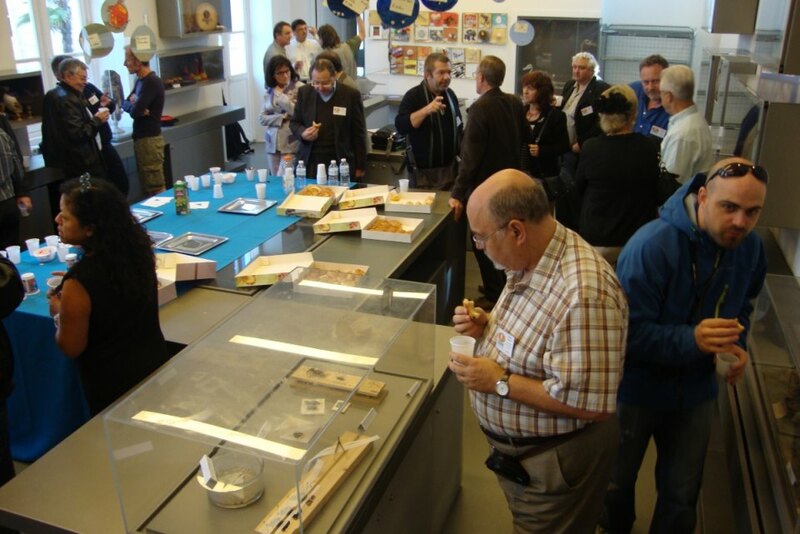 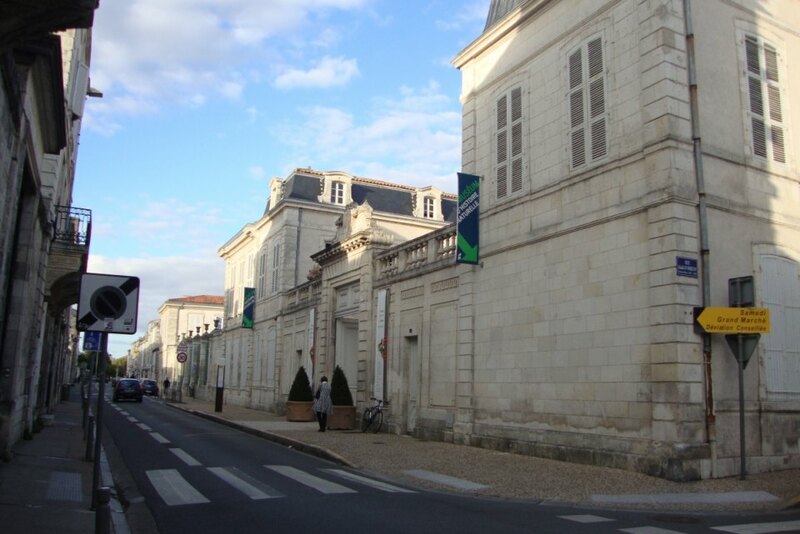 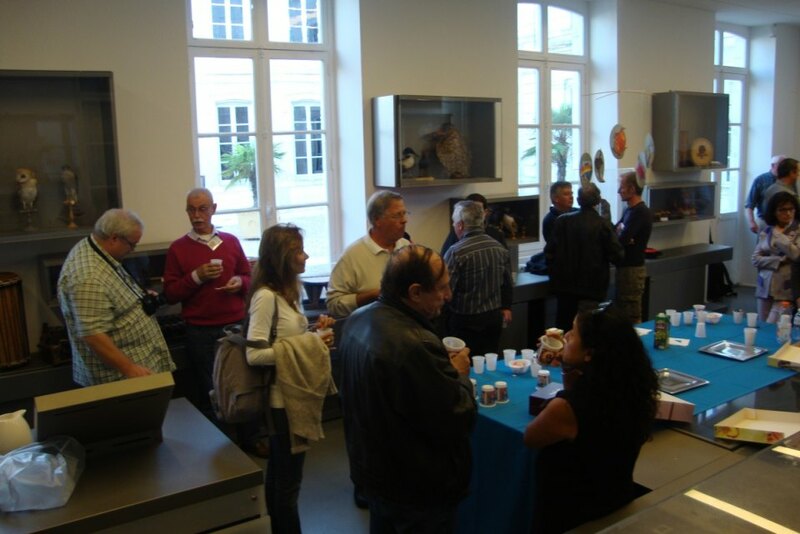 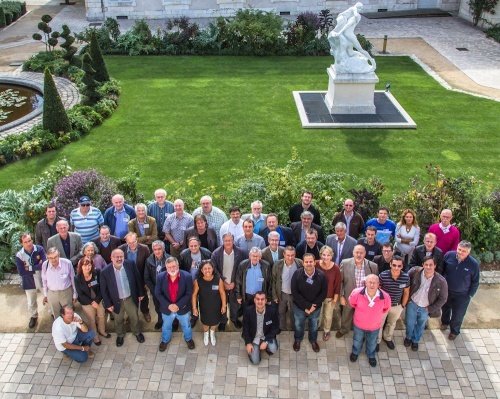 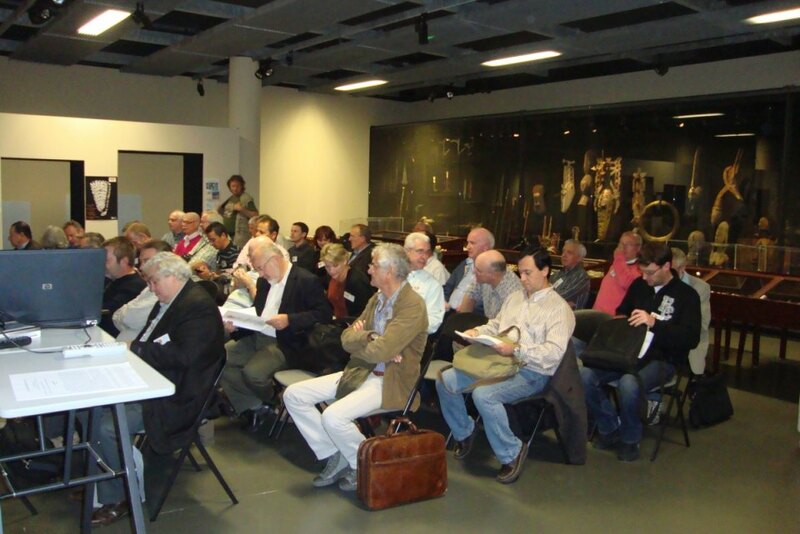 This late september, the second International CONE MEETING have been organized in La Rochelle's National History Museum (France). 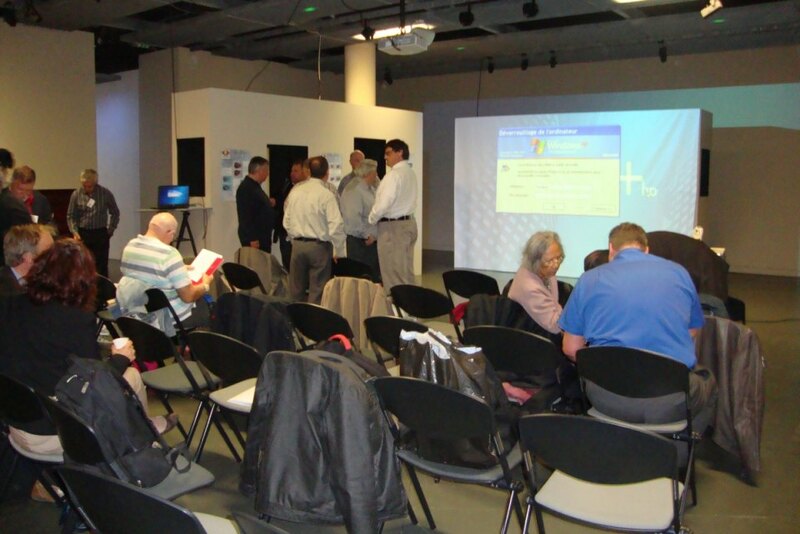 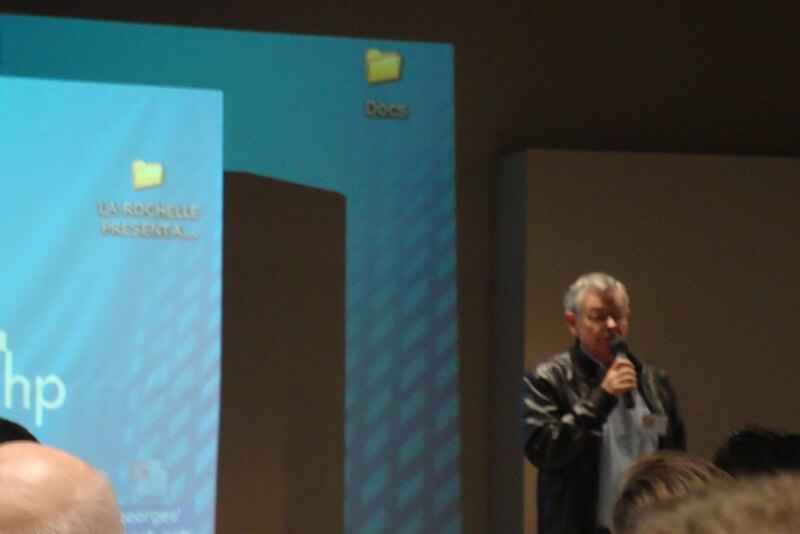 The meeting's program can be seen there (pdf file). 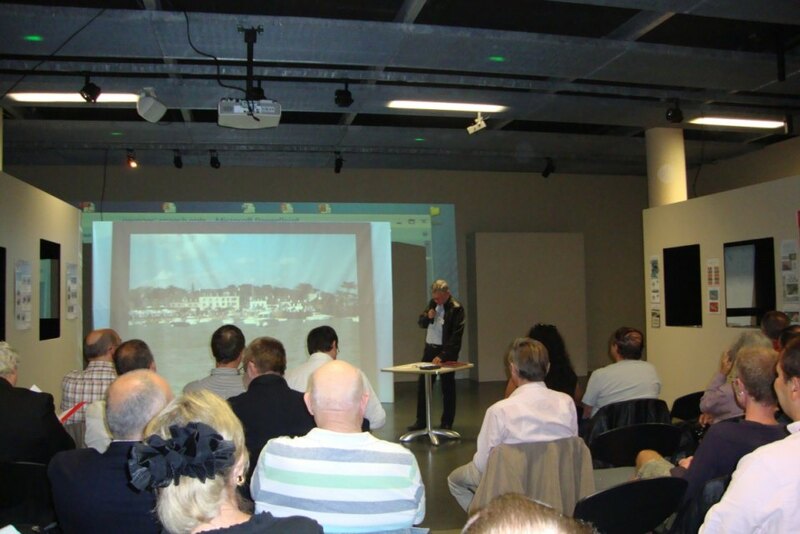 I did not have the opportunity to go to the fist one and as the second one was organized in my own country, we decided with my wife to travel to La Rochelle city from our home (south of France). 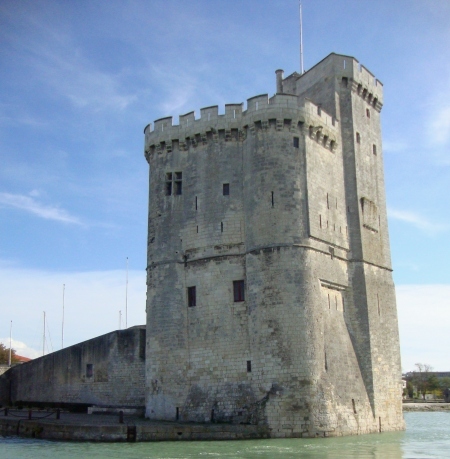 Eight hours driving later we finally arrived to the beautifull La Rochelle city on the 27th september. 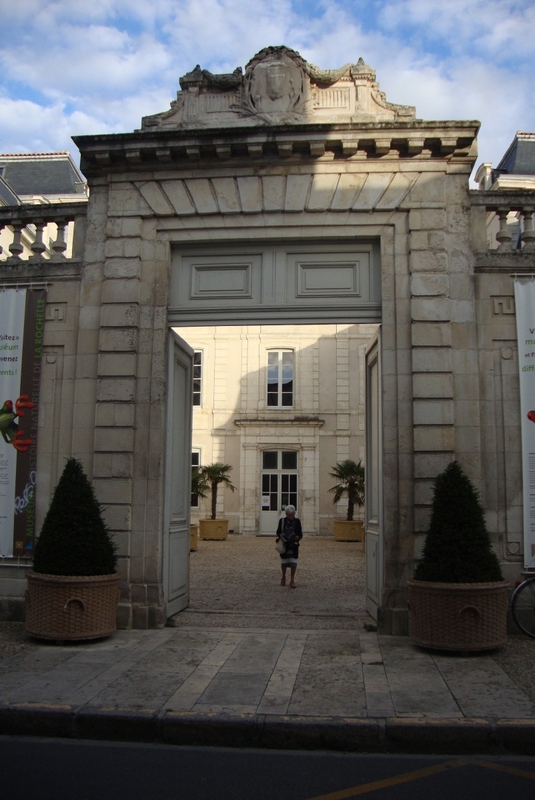 We decided to visit this old city and the very nice island called "île de Ré" on friday 28th (tourism day). 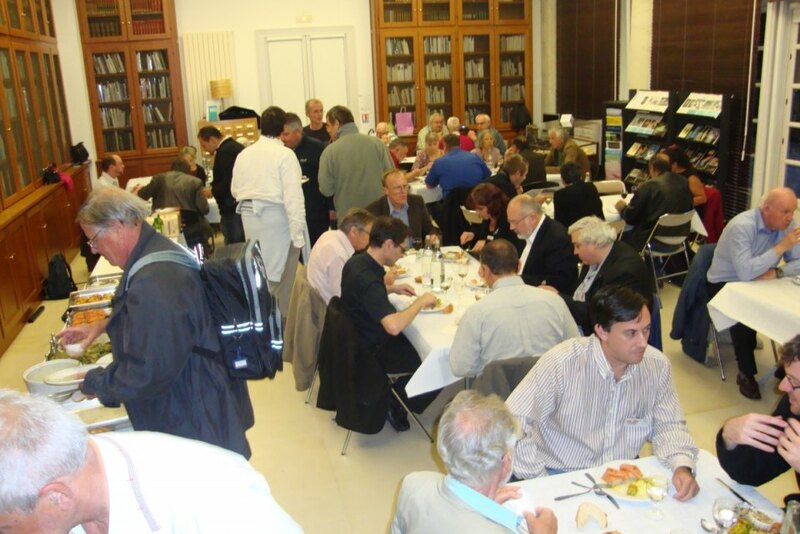 As we had dinner on "île de Ré", in a very good restaurant (I can recommand to all of you The "Baleine Bleue"), we could not reach in time the "Mini Bourse" from 16h00 to 18h00. 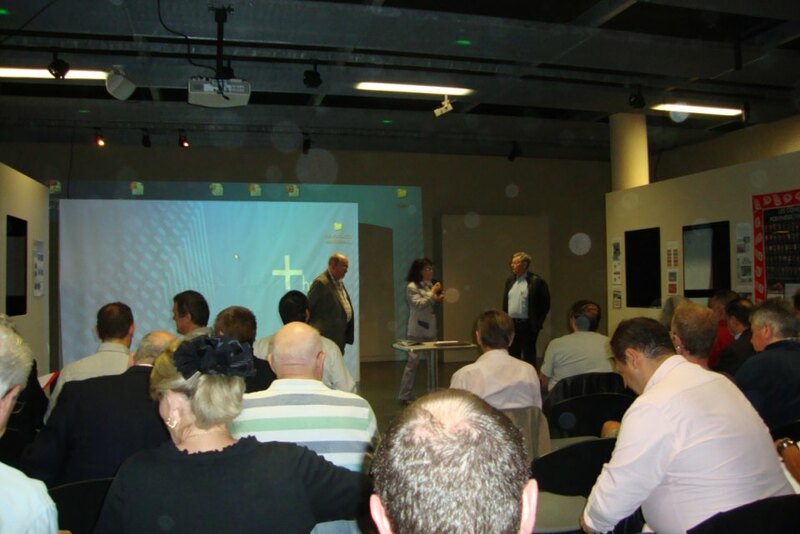 We really started the meeting on saturday 29th september. 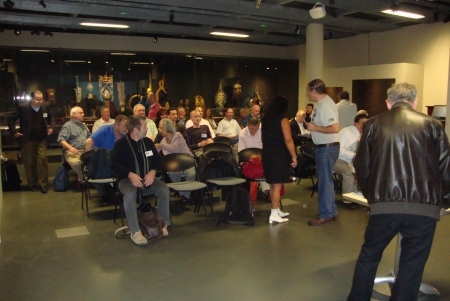 This meeting gathered about 50 guests. 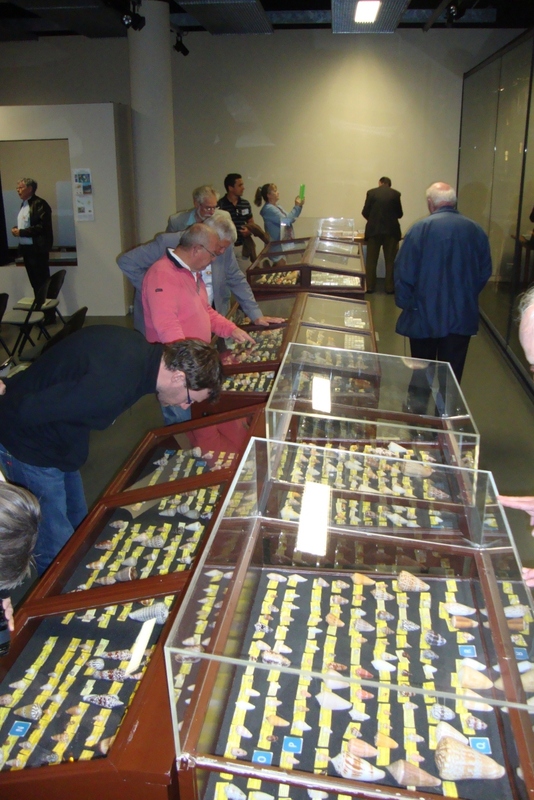 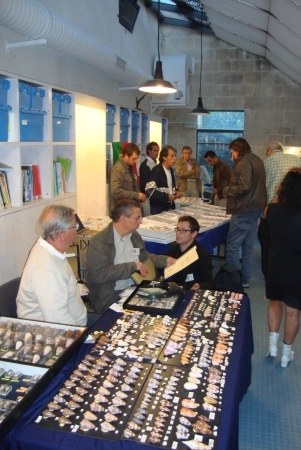 The most important thing to remember is that this meeting gets together collectors, dealers and scientists. 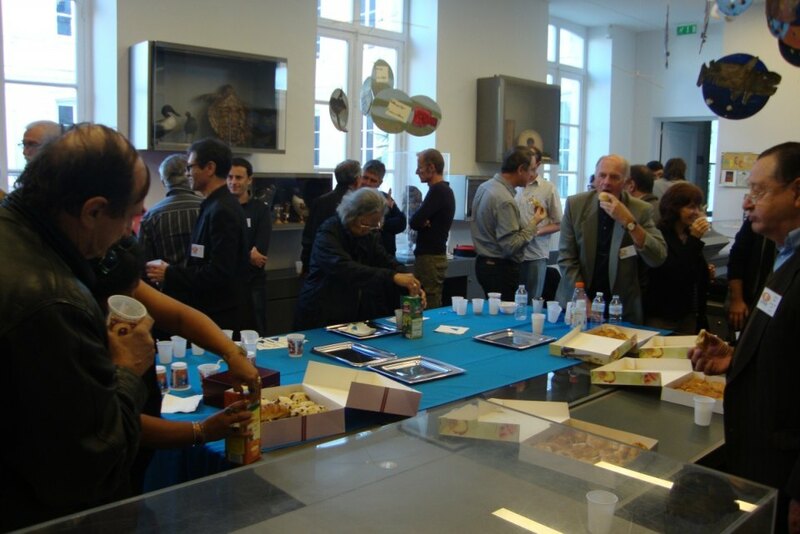 It's a rare and so great opprotunity to discuss with everybody in the same place. 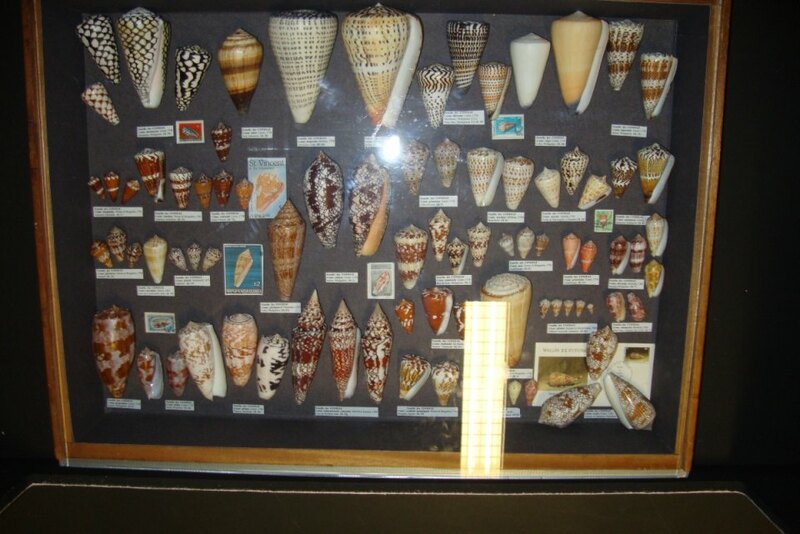 Some came from very far away like the US indeed !! 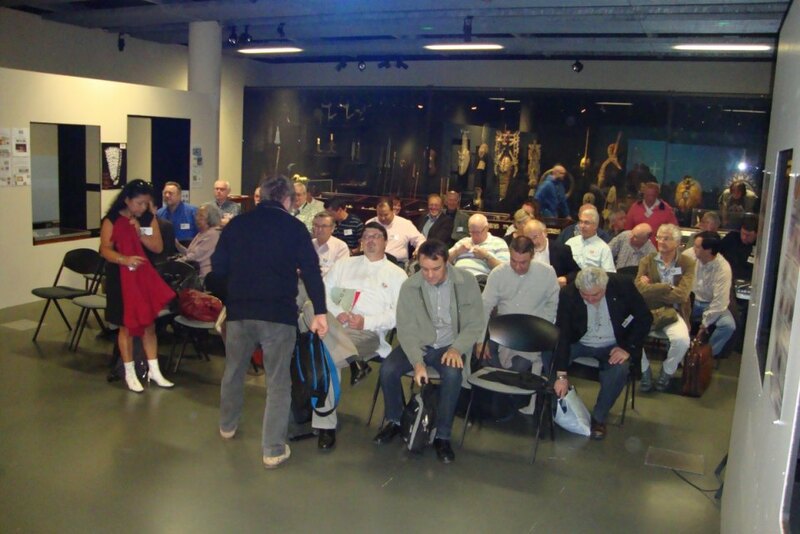 I had a real great pleasure to meet many persons that I never met before bu with who we had early exchanging mails ! 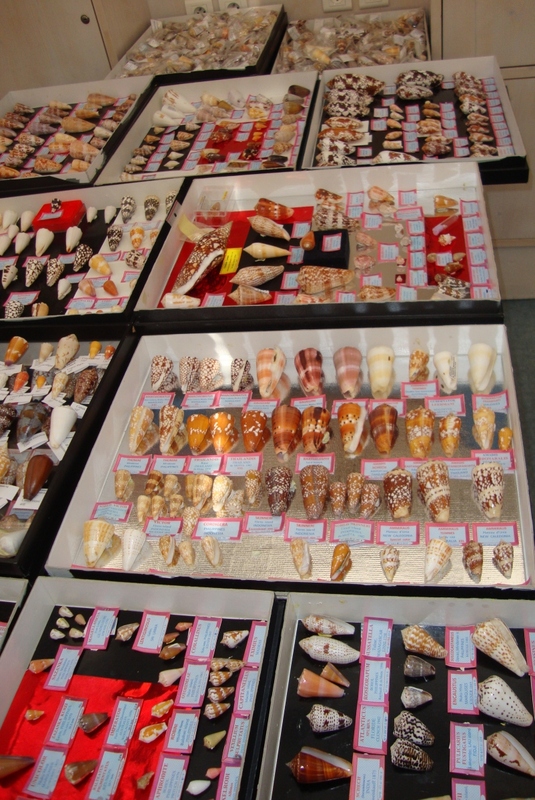 That is the reason why I came, as you all probably know that I do not buy nor trade seashells. 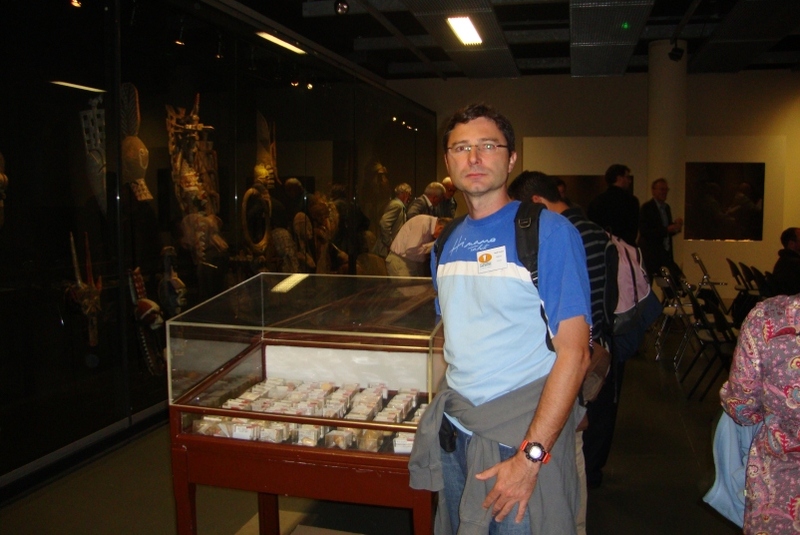 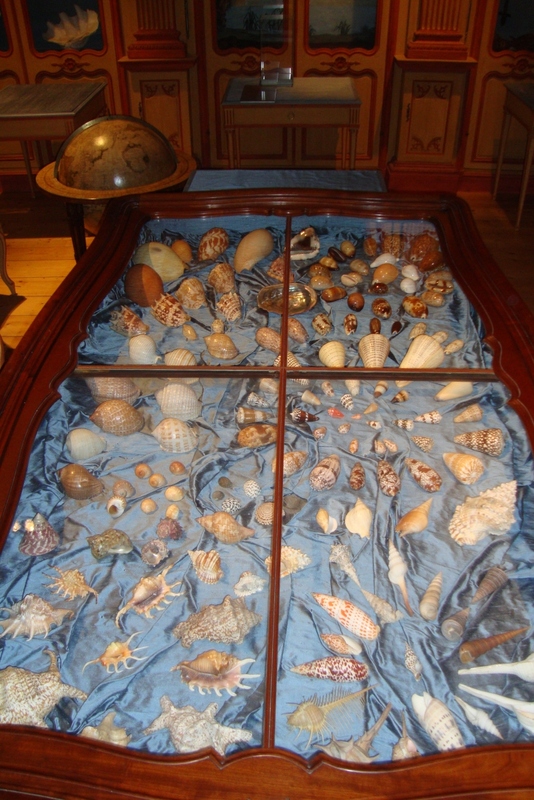 I would like to thank the Museum Staff and especially to Michael Rabiller who is the curator of the museum's seashell collection, he was really amazing by running from one place to each other and so everything was perfect ! 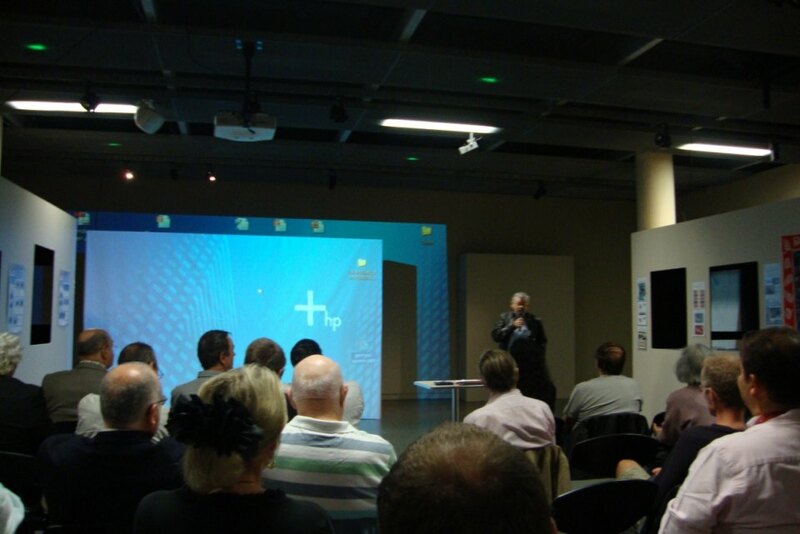 I would like to thank also Pr George Richard,our guest of honnor, who stayed during all meeting with us. 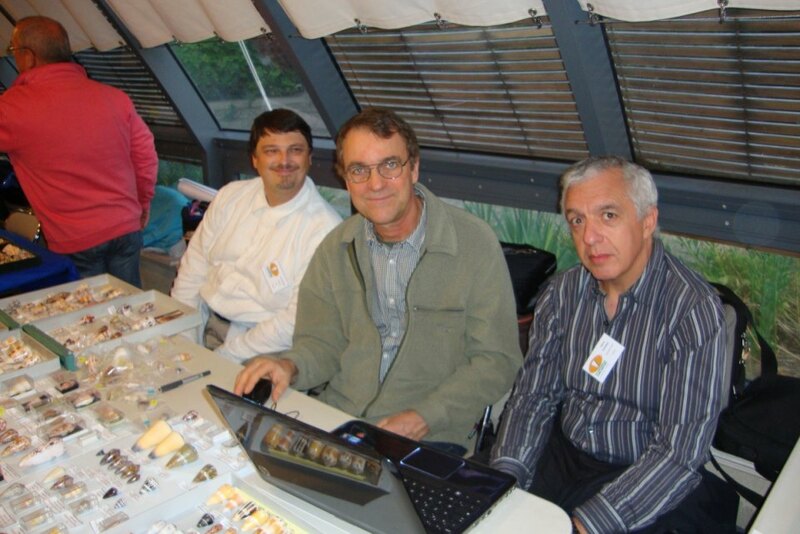 And of course I would like to thank all the Meeting's staff that have been created a real wonderful meeting : Antonio Monteiro, Manuel J. Tenorio and Bill fenzan. 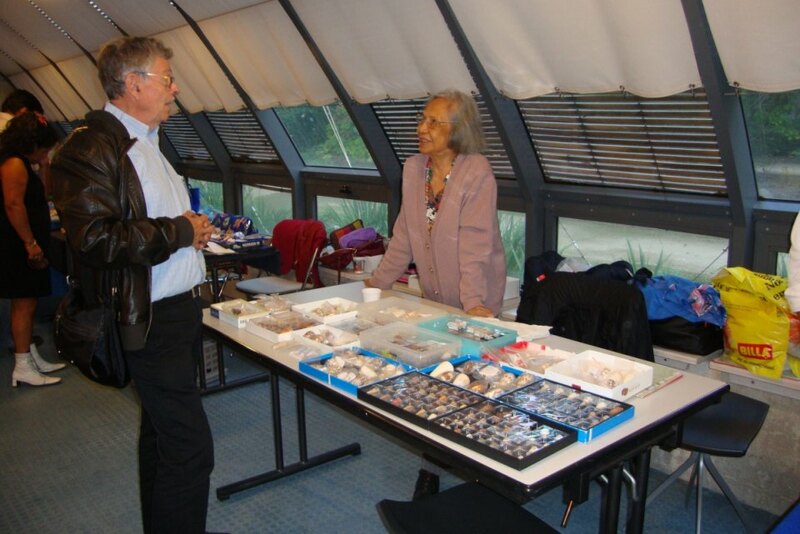 While we visited the Museum, saturdy afternoon, some workshops have been organized by Manuel J. Tenorio, Arnold Zandbergen & Michael Rabiller and everybody enjoyed these ! 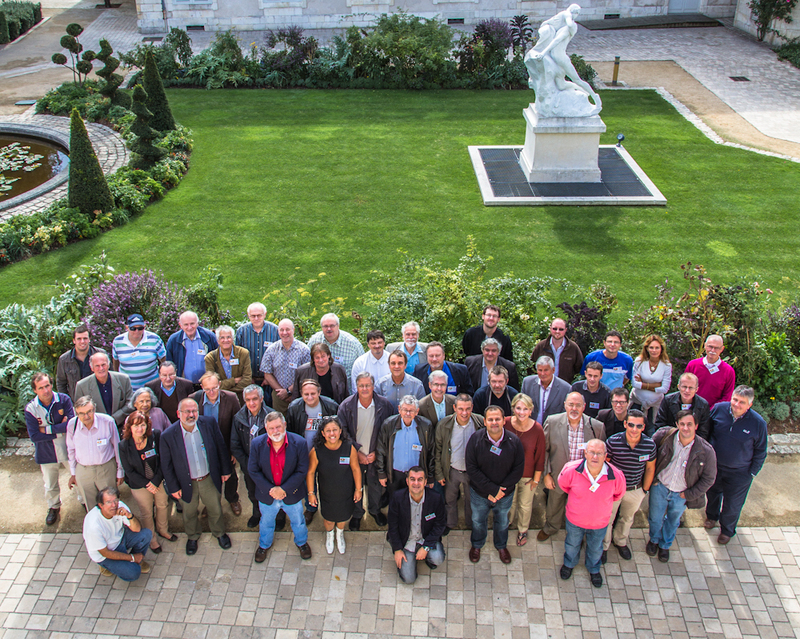 thanks guys ! 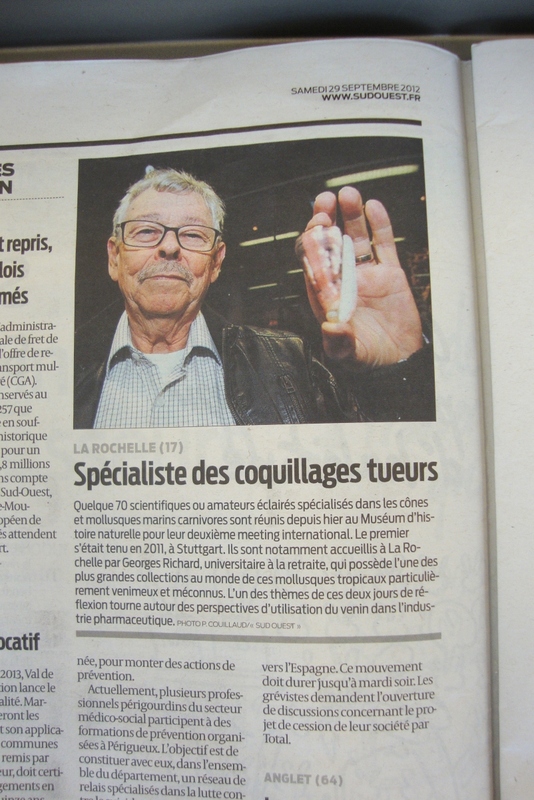 I did not have the time to learn about "radula dissection" but it will be for the next time ! 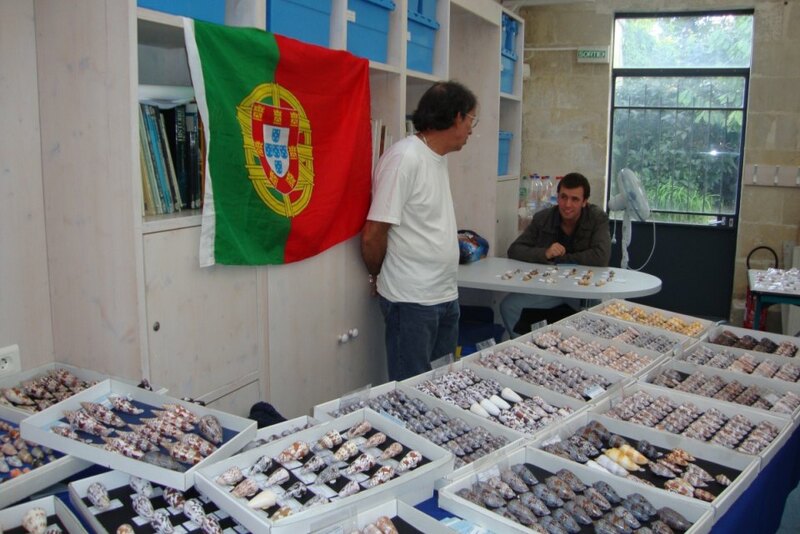 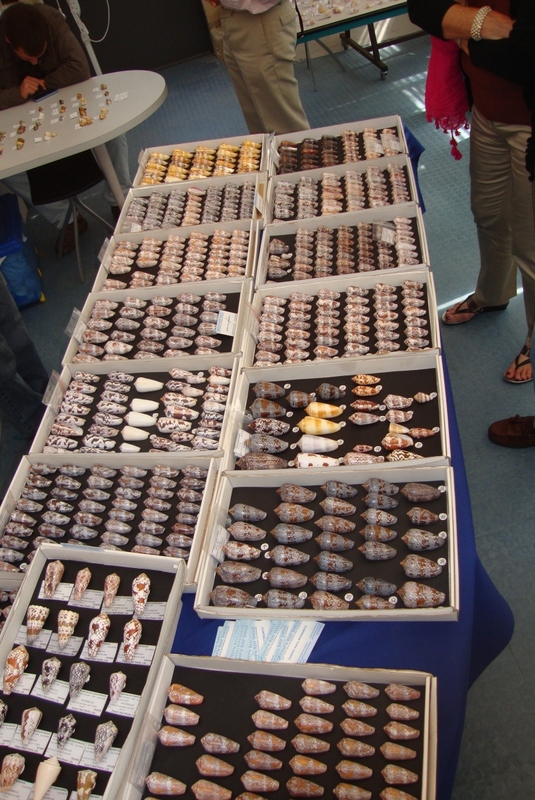 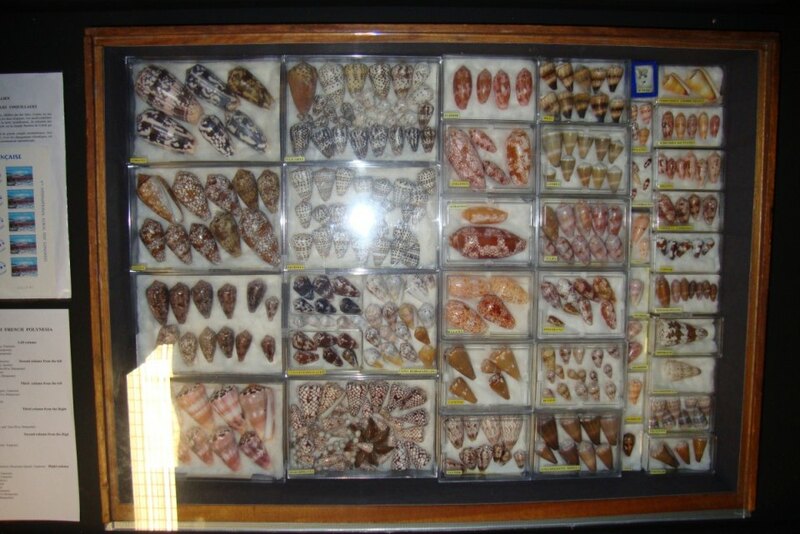 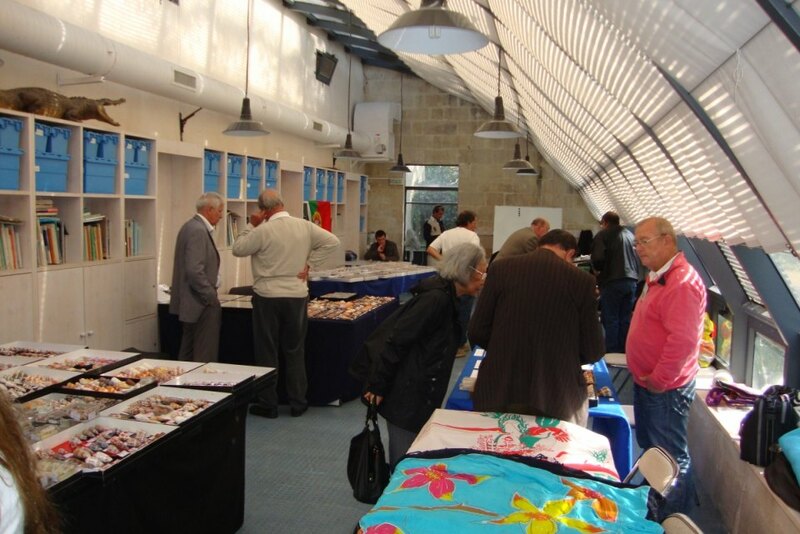 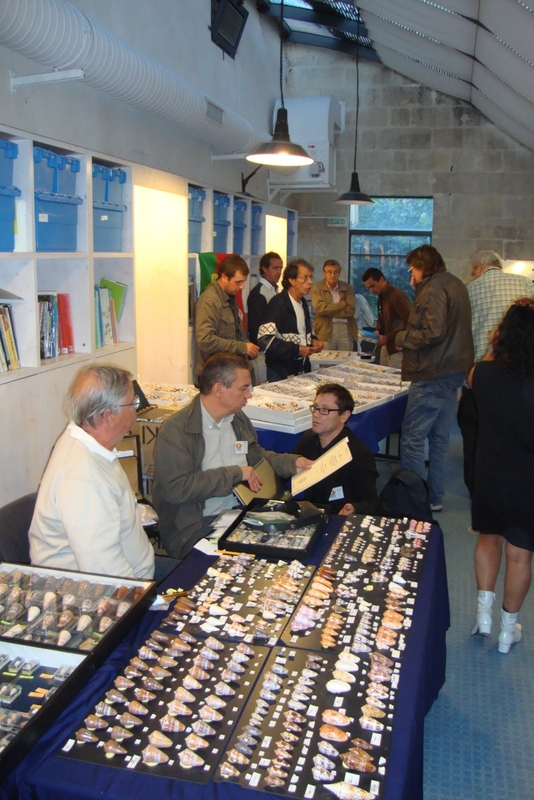 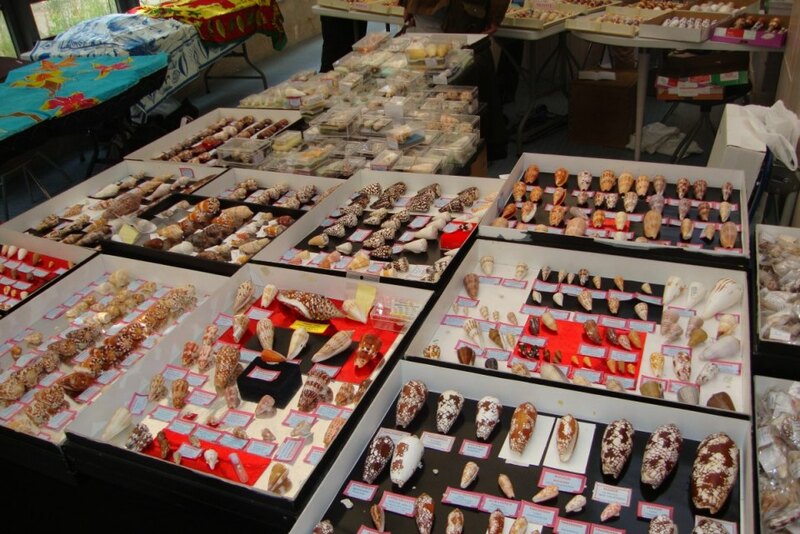 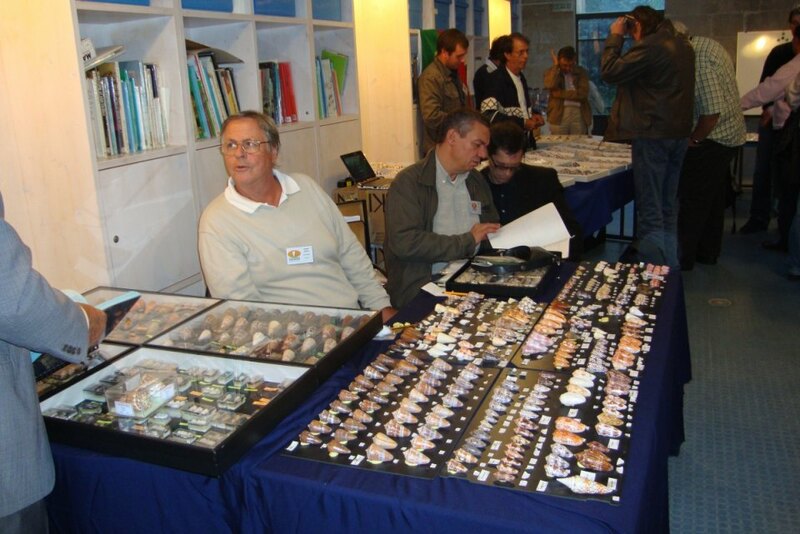 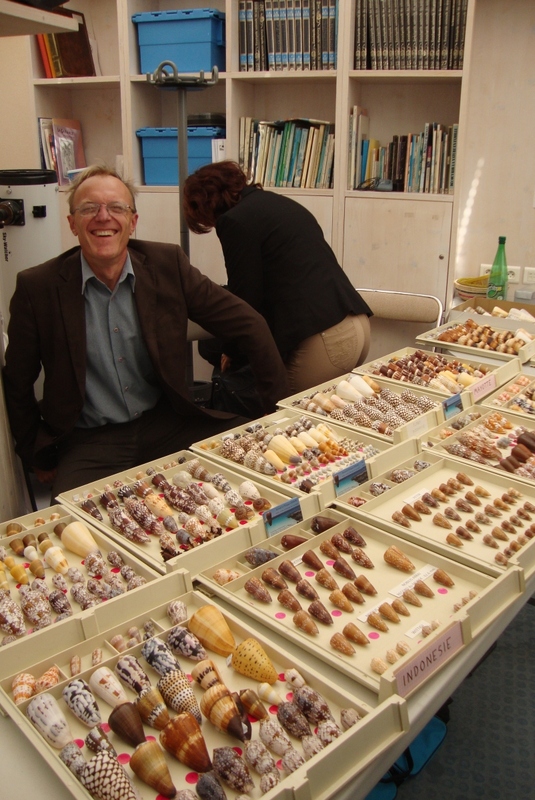 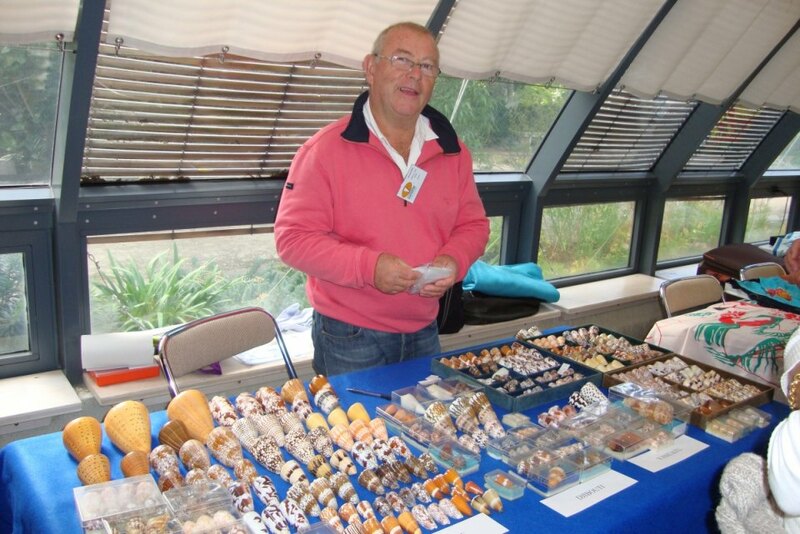 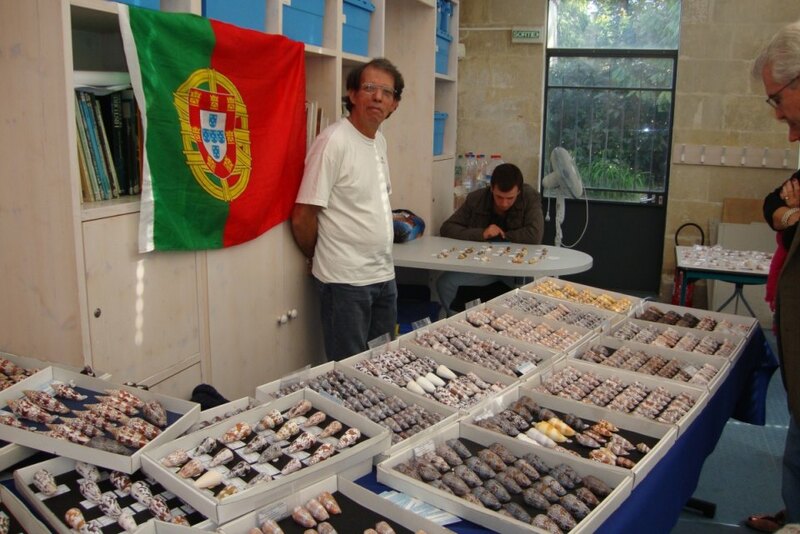 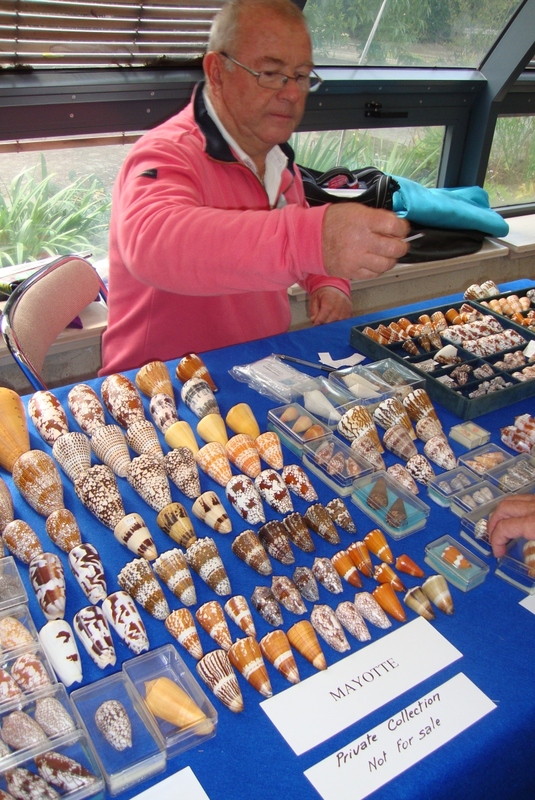 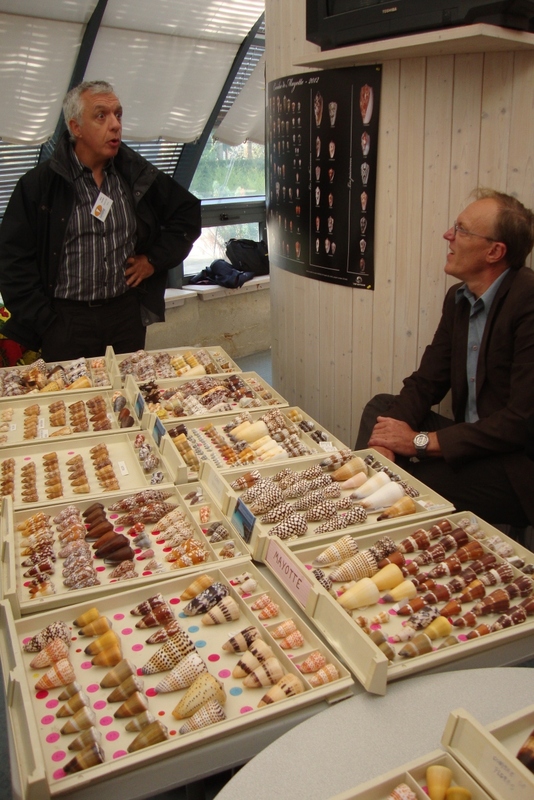 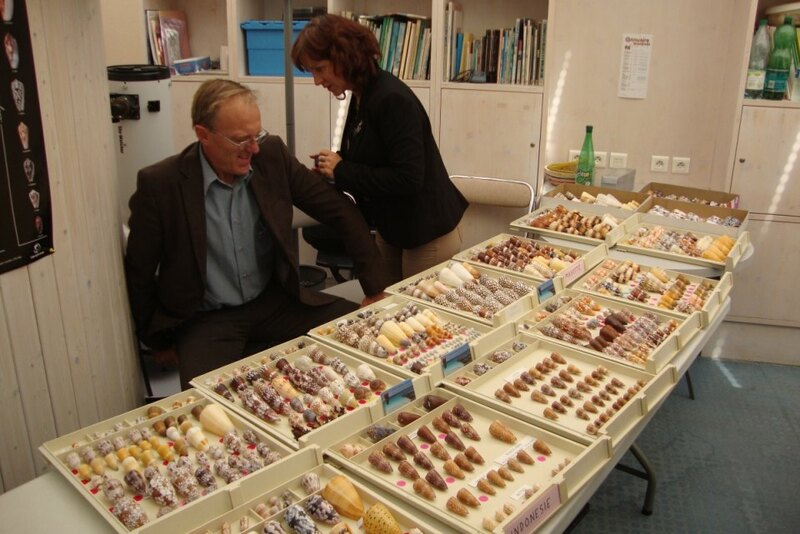 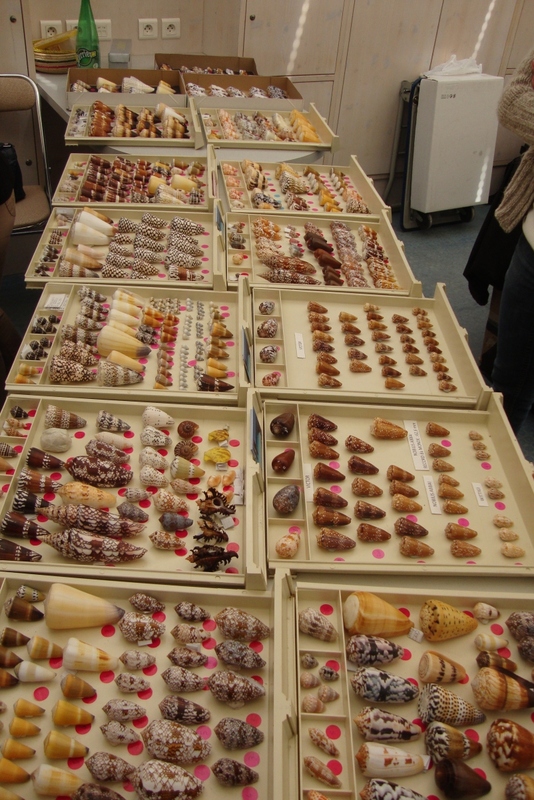 For those that are interested by buying and trading seashells,"mini-bourse" have been setteld during all the meeting showing very nice specimens from all over the world. 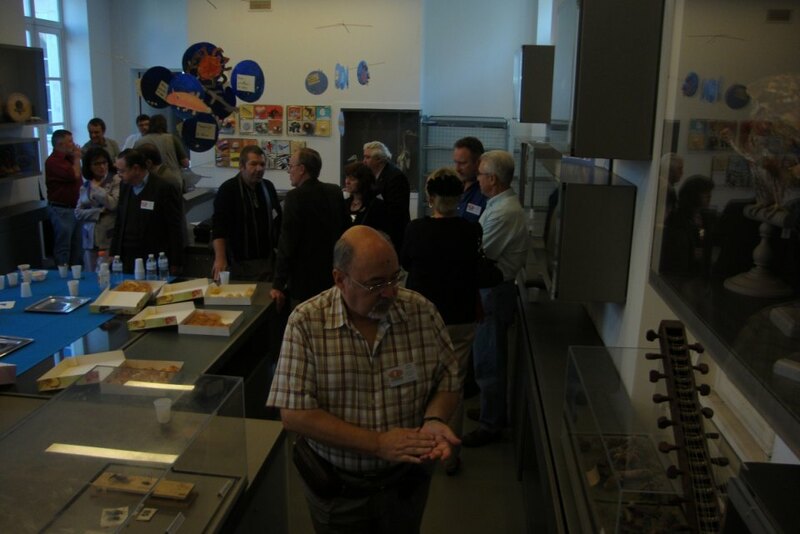 Saturday evening, was organizd at the Museum a dinner, thanks again to Michael Rabiller who handled that ! 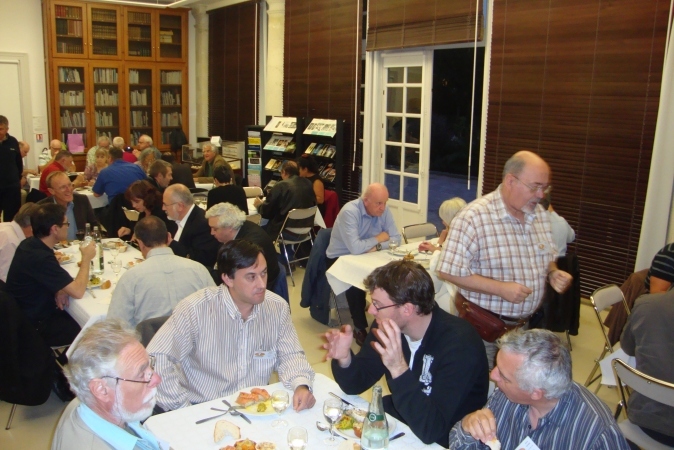 I probably forget to thank some guest and It will be corrected soon, I will try to get the whole list of the guests and the Group photograph. 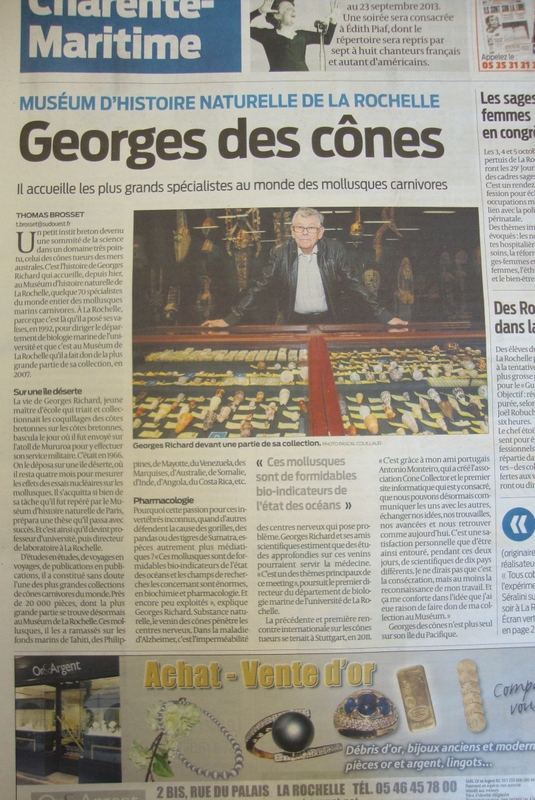 This article will be updated soon, as I am just back home tonight ! 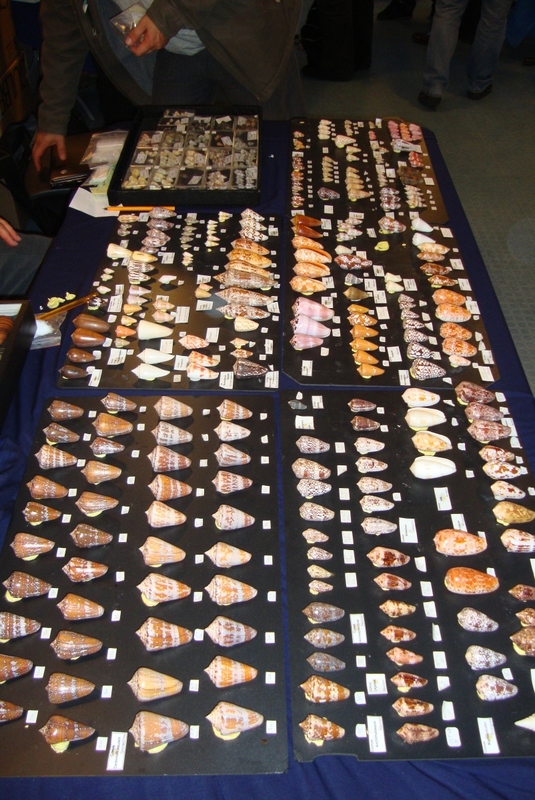 As we had to leave sunday morning (11h00), we missed the last session lecture and the discussion about protecting as fast as poossible "in danger shell species". 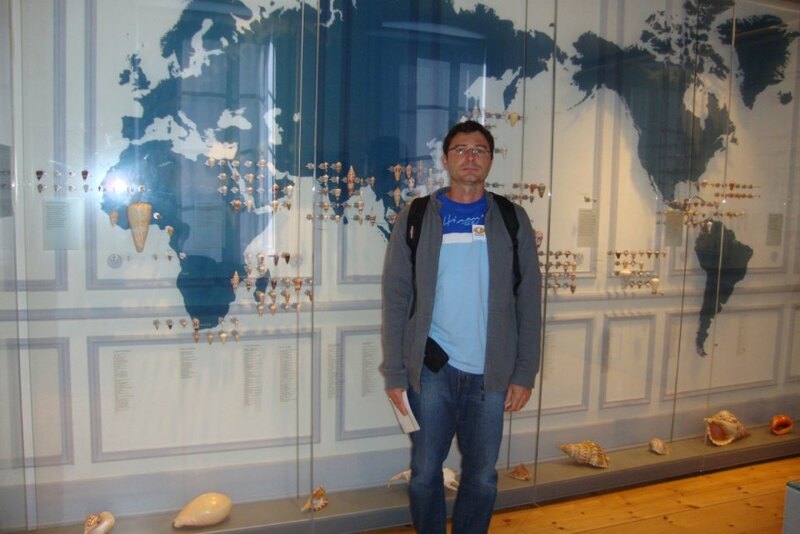 Only one question in mind : which city is next ?